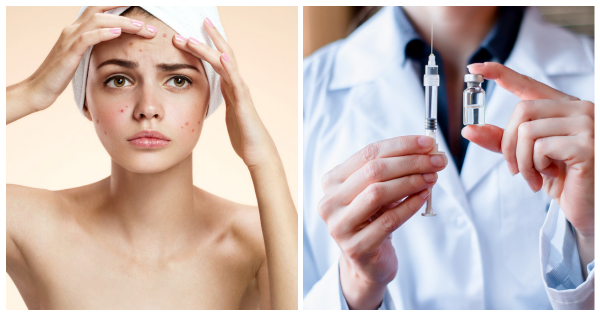 This Just In: There Maybe An Acne Vaccine In Our Lifetime! Acne is a condition that affects millions of teenagers and adults all over the world. More than our physical appearance, acne can have an effect on self esteem and confidence too. Treating acne can get complicated, expensive and exhaustive. If you are one of many struggling with acne, please stay strong and soldier on. Figuring out what's causing your skin to break out can be a struggle, for you and your dermatologist. Acne can be hormonal, dietary and even caused by lifestyle. The right line of treatment varies from person to person. Most common methods to treat acne are antibiotics, birth control and topical treatments. Each of these treatments come with their own pros and cons. Acne medications come with a myriad of side effects like dry skin, sun sensitivity, birth defects, depression, nausea among others. It is to be noted that none of these works to permanently cure acne. Given the complexity of the situation, treating a serious case of acne can be difficult. Luckily with advancements in technology, researchers have been working on a new vaccine for acne. The vaccination would be a first of its kind treatment against acne. It has been designed to reduce your body's inflammatory response to acne-causing bacteria. The treatment is said to work from the inside out rather than relying on acne treatments like birth control and antibiotics. 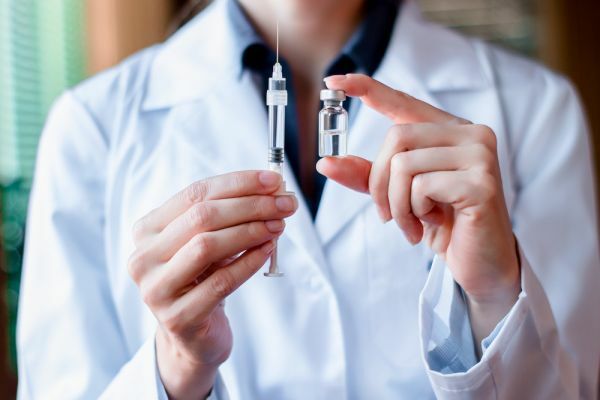 The new vaccination has been tested on mice and human tissue samples so far and it has shown promising results in these clinical trials. “Once validated by a large-scale clinical trial, the potential impact of our findings is huge for the hundreds of millions of individuals suffering from acne vulgaris,” said the lead researcher Chun-Ming Huang to a leading daily. Once the large-scale clinical trial concludes, we may finally have a safer, more permanent cure to acne! If you have a lot of residual blemishes left over from a previous breakout, these serums will help your skin heal and glow!